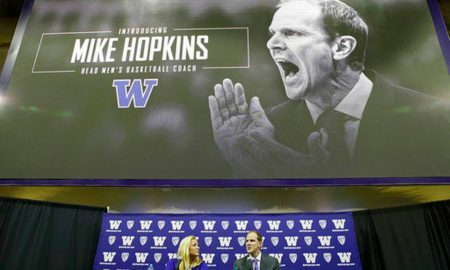 All posts tagged "Mike Hopkins"
Is Washington’s “Mike Hopkins Era” Starting On The Wrong Foot? 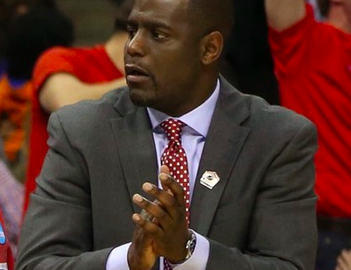 The ACC has some of the best recruiting coaches in the country. 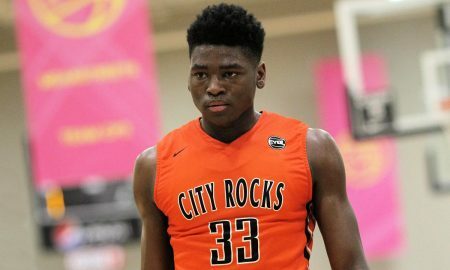 SU's first 2016 commit visit the Hill this weekend. 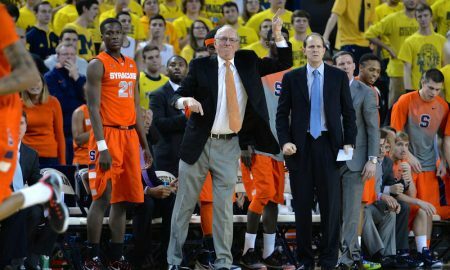 What Has Gone Wrong for Syracuse Basketball? 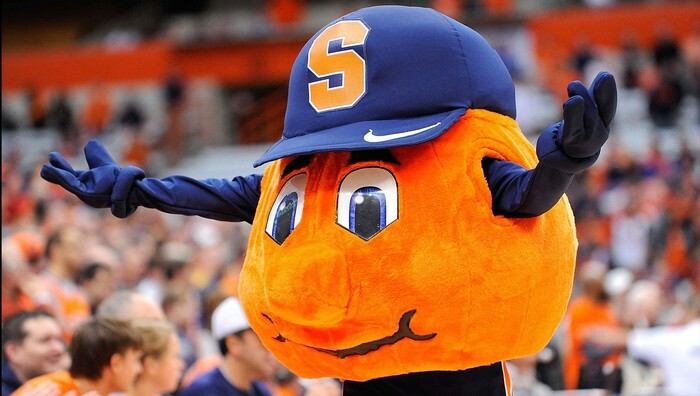 What has gone so wrong for the Orange in the last month? 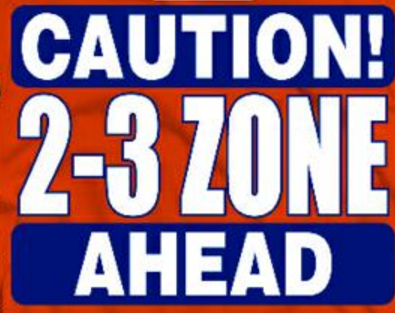 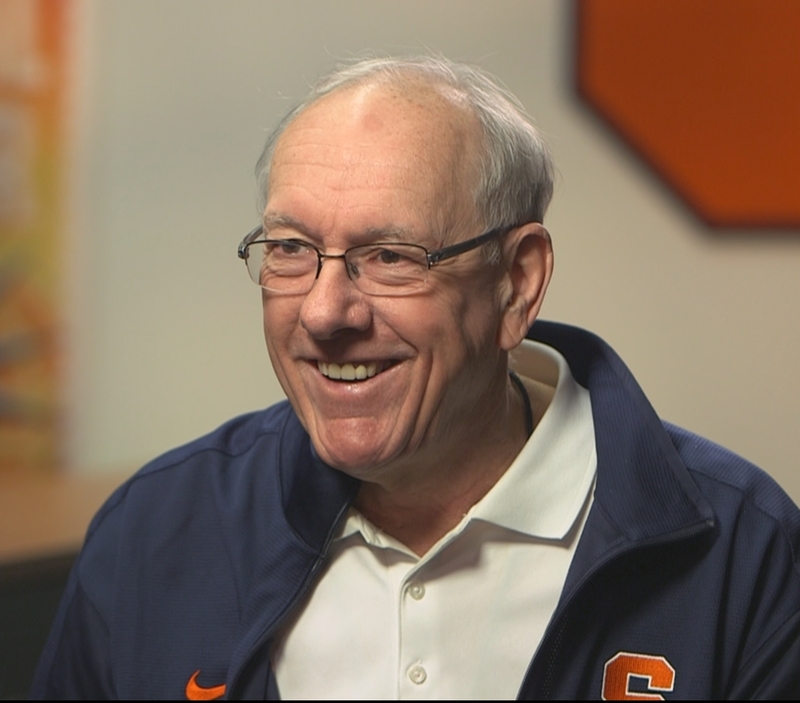 Syracuse has to win the games it is expected to win. 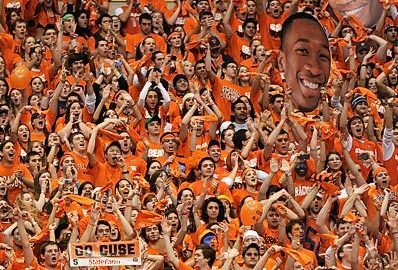 Happy New Year Orange Nation! 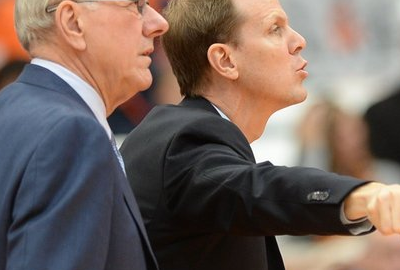 The football and basketball teams have some adjustments to make in the new year. 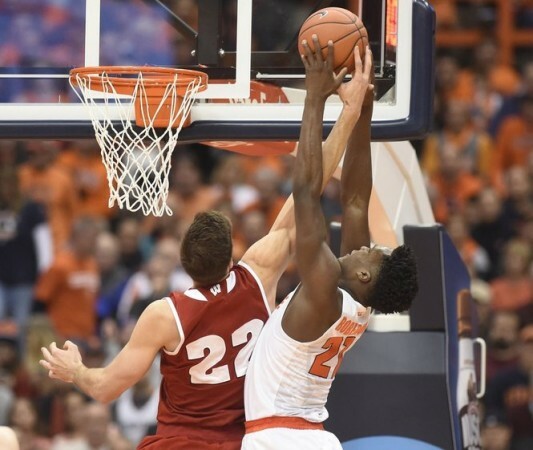 Syracuse has struggled to rebound and guard the perimeter this season. 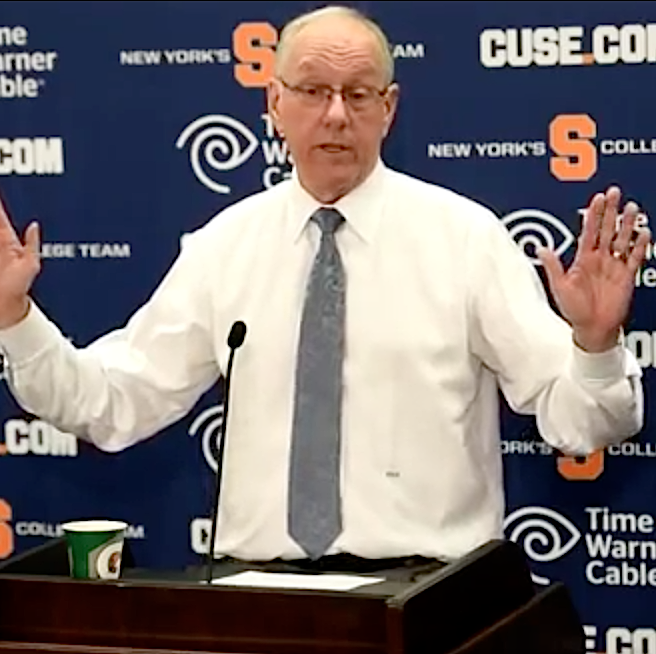 Syracuse is coming off a very tough loss but it's important to keep perspective. 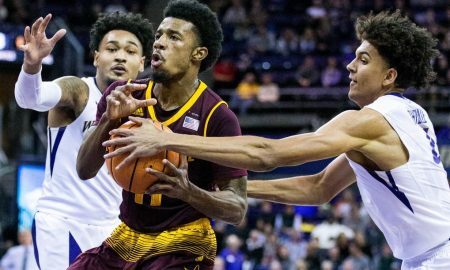 Syraucse has the perfect chance to get back on track. 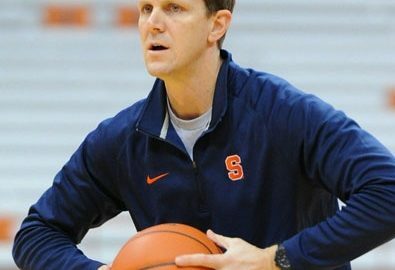 Syracuse will open the season against Lehigh and ACC play against Pitt. 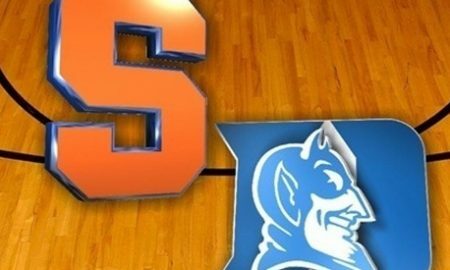 Timing is everything for Syracuse's two Big Monday clashes against ACC powerhouses. 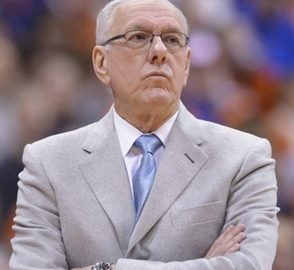 Boeheim and company have worked within the sanctions to have a strong recruiting cycle. 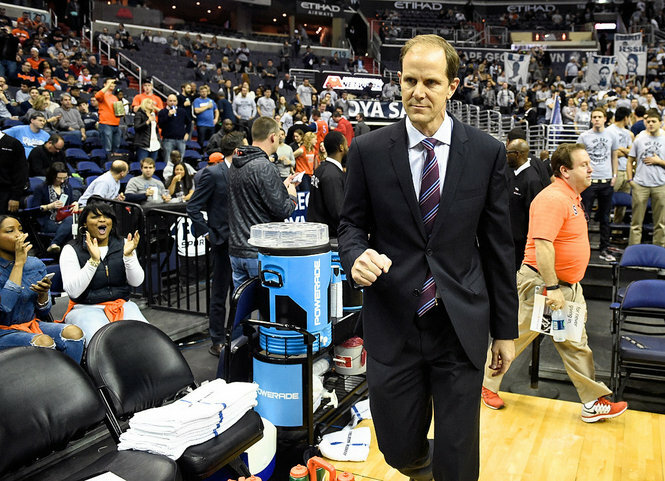 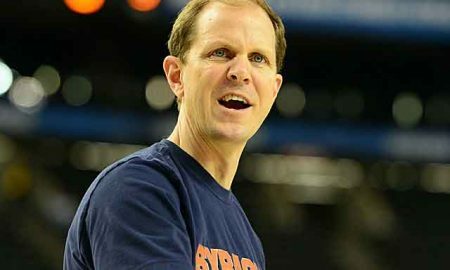 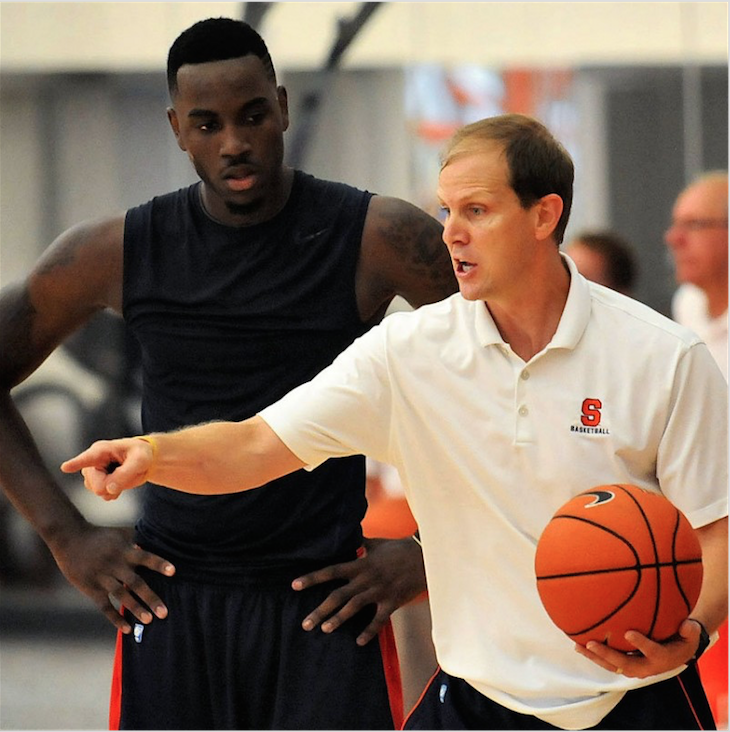 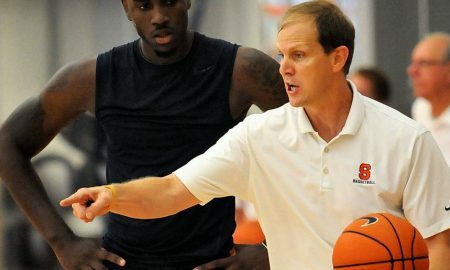 Just because Mike Hopkins has been Jim Boeheim's apprentice, that does not mean he will recruit the same way. 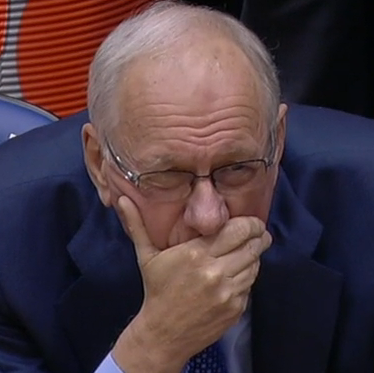 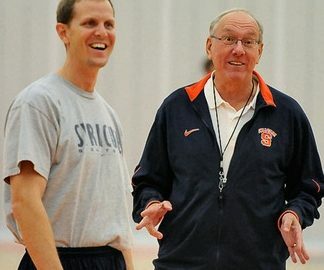 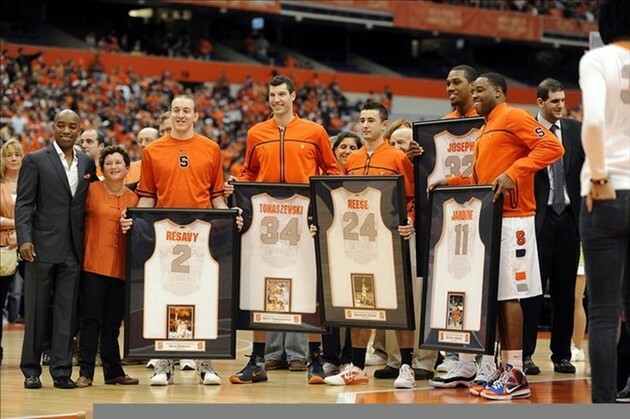 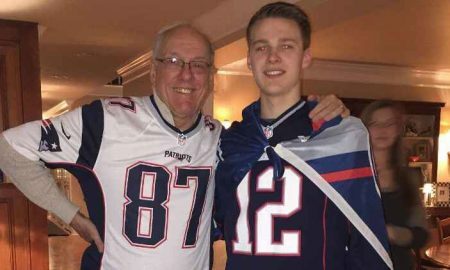 Could This Be Jim Boeheim’s Last Year At Syracuse? 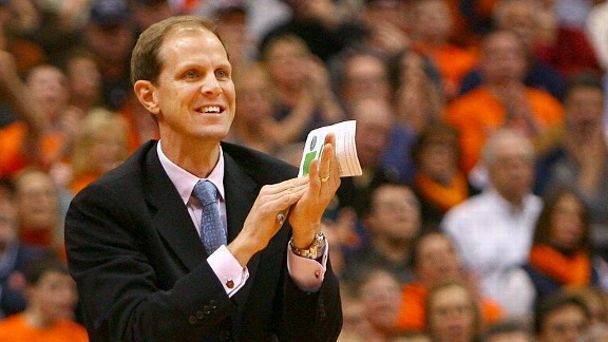 Jim Boheim has filed an appeal of his suspension, but don't expect much to come out of it. 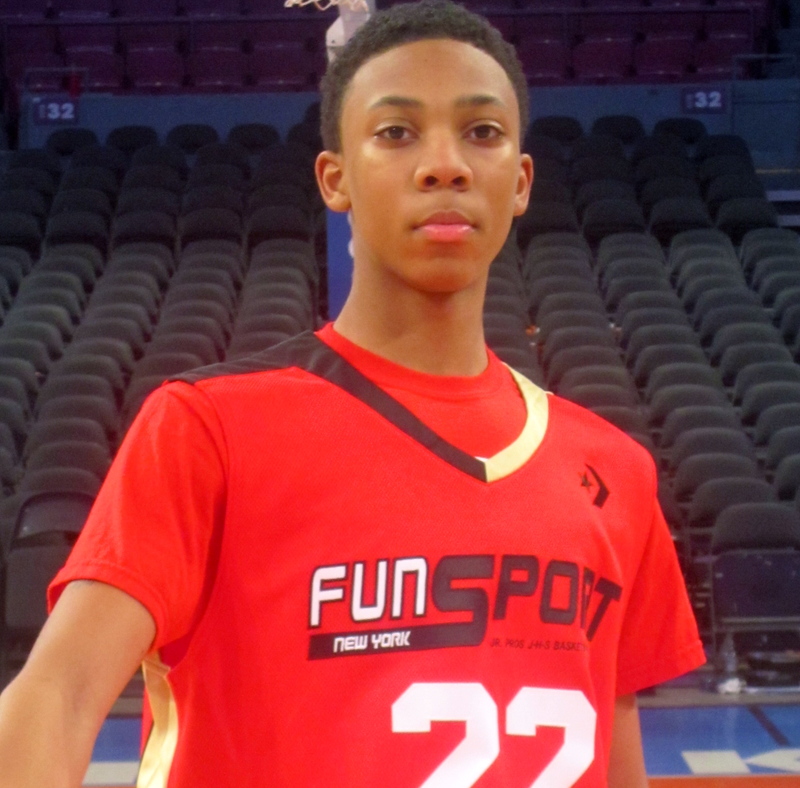 Does Malachi Richardson Deserve to Start Next Year? 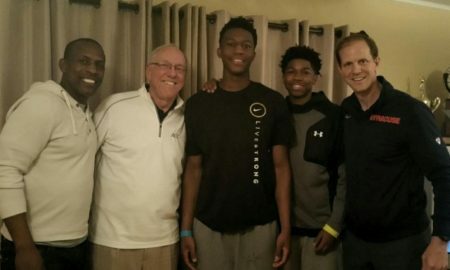 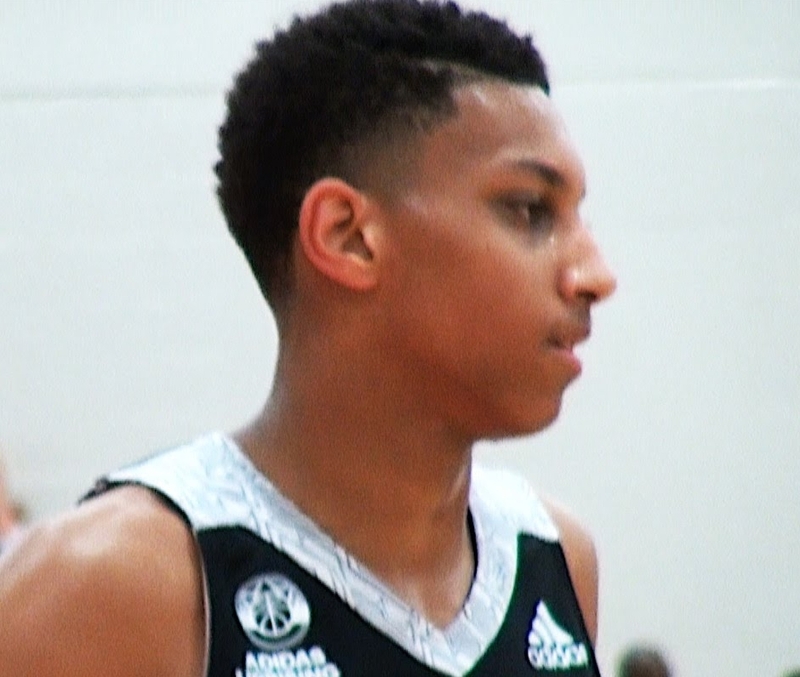 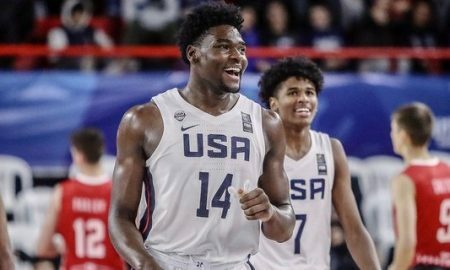 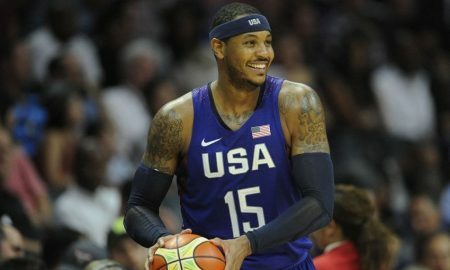 The incoming freshman could force his way into the starting five.